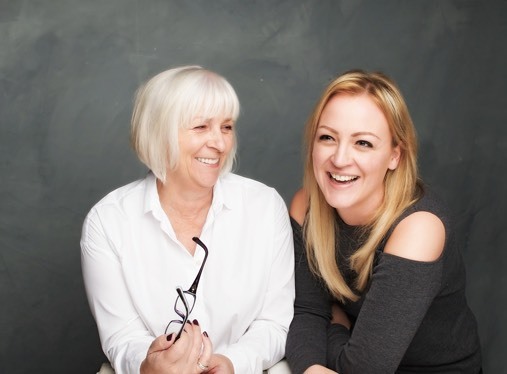 Carolyn Parker and her daughter Abigail Owens are based in North Yorkshire and run an interior design practice specialising in bespoke design. Carolyn and Abigail's highly skilled and respected design practice, which has been established for almost 30 years, is listed as one of the top 20 designers in the UK by The Telegraph. 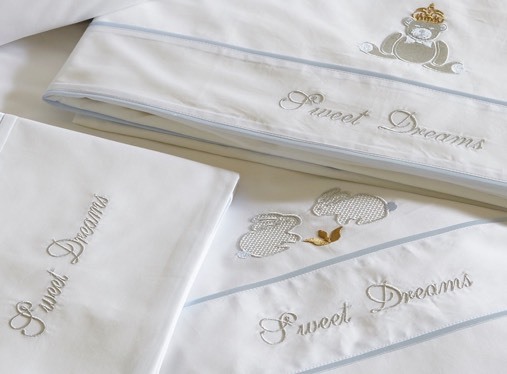 ‘Abigail’s Nursery’ is a curated collection of bespoke bedding, accessories and furniture for babies and beyond. Their bedding collection launched at Decorex this year. All items can be monogrammed and feature piping and motifs of your choice. 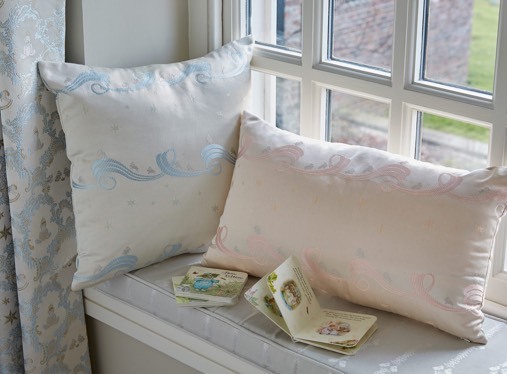 A stunning fabric collection for the nursery, in a collaboration with Gainsborough silk weavers. The collection comprises a beautiful range of fabrics featuring teddy bears, magical balloon rides and bunnies on the run. All silk fabrics can be customised over 20 metres.